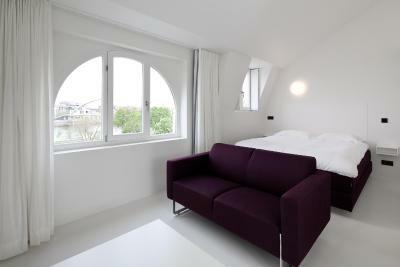 Lock in a great price for Zenden Design Hotel – rated 8.6 by recent guests! A hotel is located at the historical center, in a charming old house. Lovely décor. Has a swimming pool (opened to the public). Breakfast is available at request for a fee. Friendly staff. 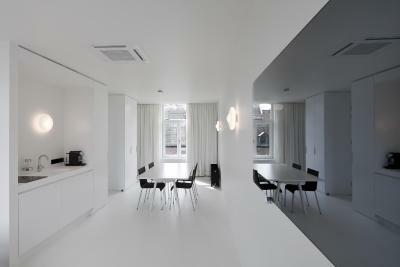 having your 'own' residence in the centre of Maastricht. 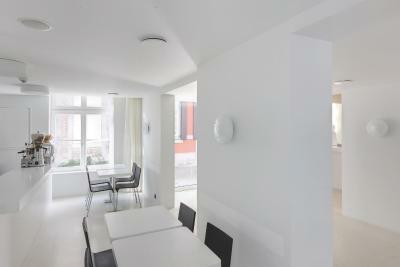 We really like the white and pure interior design of the studio and recommend it for tourist stay! I only stayed for one night but it was an unforgettable experience! 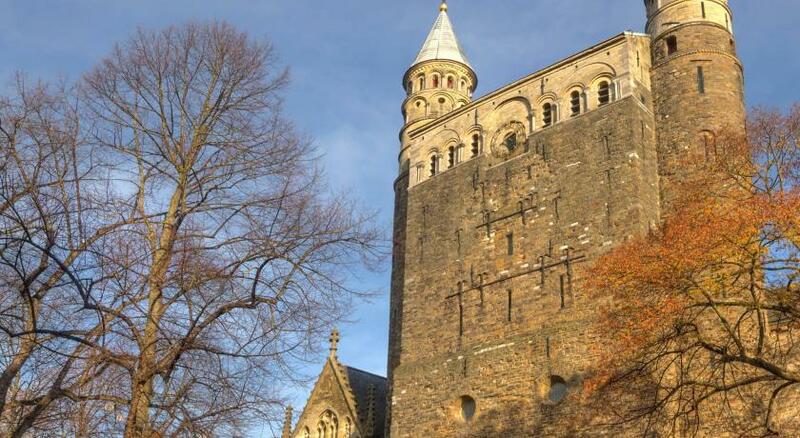 Room offered some exceptional view on the central and historical part of Maastricht. There's a great park just nearby as well as any other points of interest within a walking distance. Studio itself was clean and spacey. Nothing beats having a swimming pool inside of the hotel too! I really enjoyed taking a swim after a whole day of city exploring. 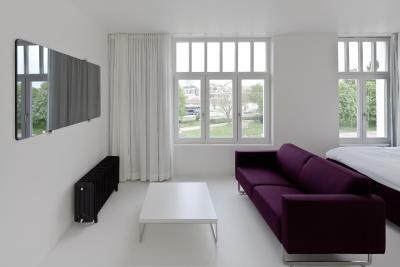 Definitely looking forward to stay with them again on my next visit to Maastricht. Location is top; quiet rooms and good beds. Good breakfast. Reception was great.provided you a guide books and map.friendly staff.studio was very clean and great area to staying and calm. 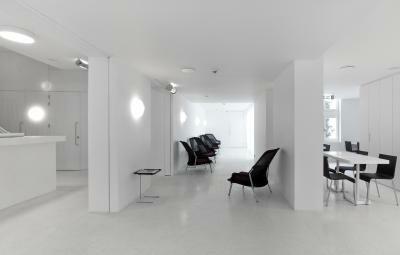 Smart slick and simple design touches and very liveable space. Lovely stylish and sparkly cleanliness in the room with all the facilities even for a longer stay (with a Nespresso machine). The staff was extremely friendly and helpful. The location is just perfect with an amazing view to the river. 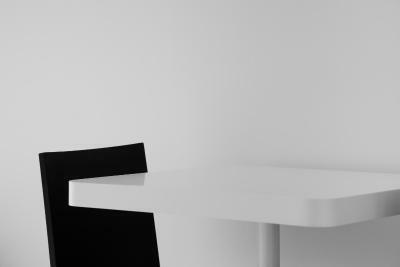 Zenden Design Hotel This rating is a reflection of how the property compares to the industry standard when it comes to price, facilities and services available. It's based on a self-evaluation by the property. Use this rating to help choose your stay! One of our best sellers in Maastricht! 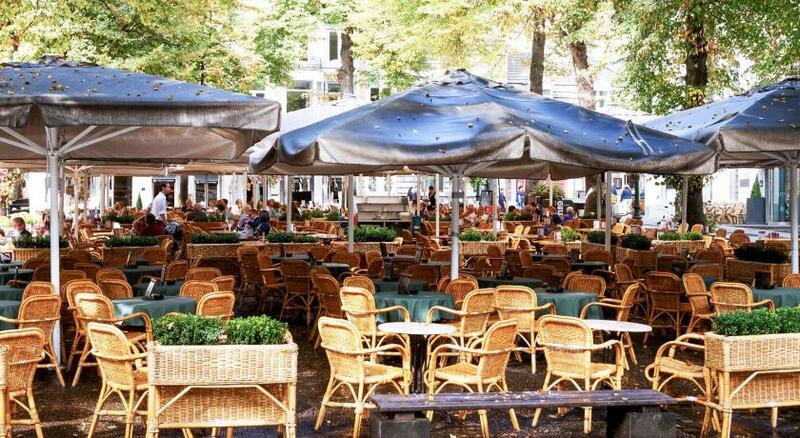 Hotel and Swimclub Zenden is located within 3 monumental town house, near the Maas River. 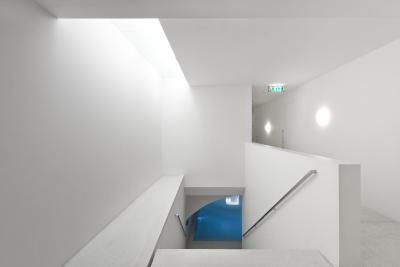 The interior was designed by Wiel Arets and nominated for best new interior design worldwide. All rooms are unique in style and have extra long beds.Some of the rooms have free Wi-Fi access. 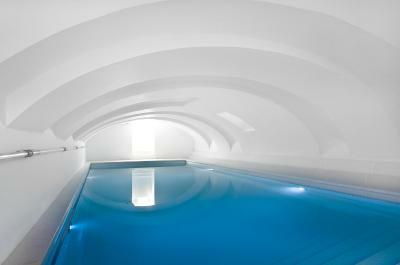 The hotel pool has sapphire blue waters and is located in a 700 years old vaulted cellar. You can participate freely in group lessons like yoga, zumba, street dance, pilates and spinning. 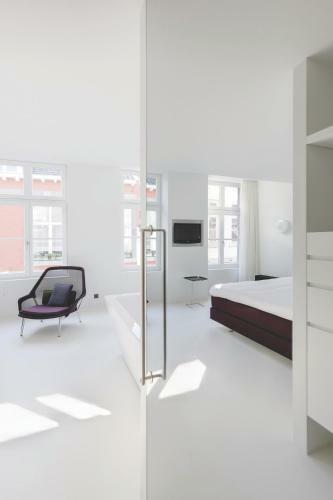 From Zenden Design Hotel, the Vrijthof Square is a 5-minute walk away. You can find a large variety of restaurants and bars in the surrounding area. 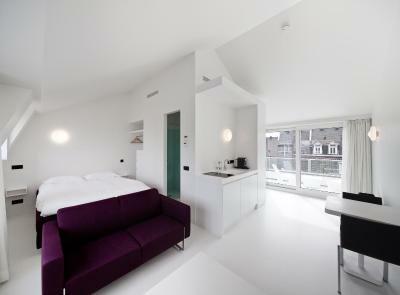 When would you like to stay at Zenden Design Hotel? 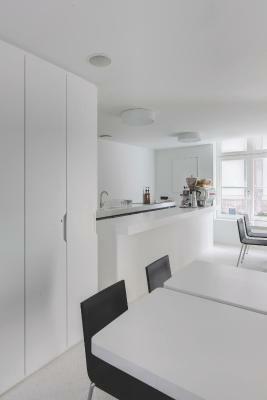 These spacious studios feature a fully equipped modern kitchen. Some of the studios have private patios. 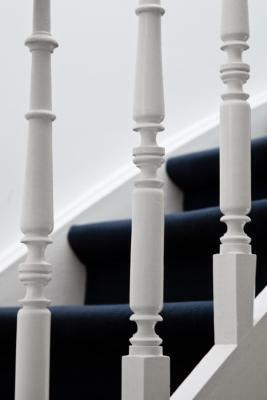 Clean bed linen and towels are provided 3 times per week. Please note that the studios are located in a nearby building, a 2-minute walk from the main hotel. 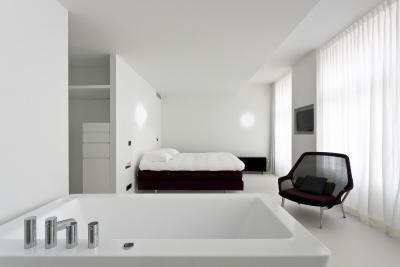 This room has a glass shower, extra long Auping beds and a luxurious design bathroom. A room with sneak-peek street views and a private courtyard. This Larger room is bright, has city views and a free standing bath. 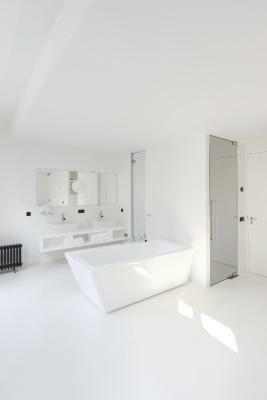 A fresh, bright room with a luxuriously designed bathroom. 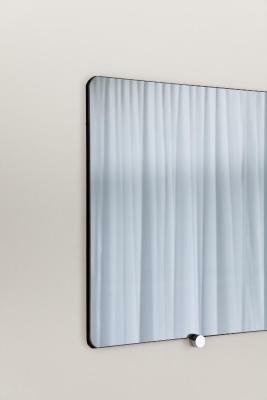 The shower is surrounded with glass panels. 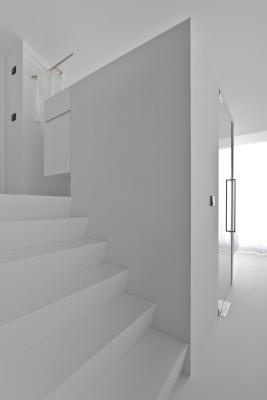 The space is designed to be stylish and practical, in line with the il bagno Alessi dot-concept. You sleep in an extra-long Auping bed. With us extra-long means more than two meters. The room is equipped with furniture from Vitra, a very distinctive mirror flat-screen TV, heating, a bathroom, a minibar and a laptop safe. Tip: pamper yourself even more with the personal-care products from L’Occitane. 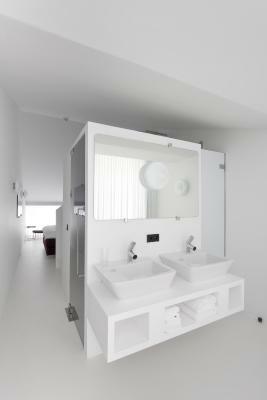 House Rules Zenden Design Hotel takes special requests – add in the next step! ATM card Zenden Design Hotel accepts these cards and reserves the right to temporarily hold an amount prior to arrival. Zenden Design Hotel accepts these cards and reserves the right to temporarily hold an amount prior to arrival. Please note that on Saturday and Sunday, check-in time is 12 pm until 3 pm. Guests can only arrive outside check-in time upon request, this should be mentioned in the Special Requests box. During booking, all guests should state their expected arrival time using the Special Requests box. Please note that the pool is only accessible outside the group lessons. It is not possible to store bicycles in the hotel. Bicycles can be stored in a nearby secured bike storage. Please note that the property has small stairs and no elevators. 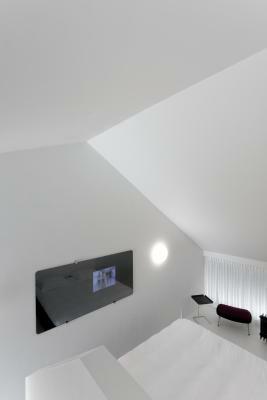 Please inform Zenden Design Hotel of your expected arrival time in advance. You can use the Special Requests box when booking, or contact the property directly using the contact details in your confirmation. 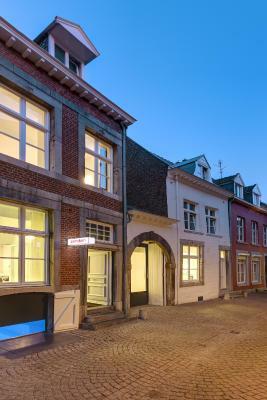 Please note that check-in and key collection take place at: St. Bernardusstraat 5, Maastricht 6211 HK. There was no elevator - makes it a bit hard for travelers with large suitcases! No one at front desk upon arrival, but all worked out in the end. Parking options not great. Close to historic center. Interesting decor. No towel rails or washing machine. Really nothing, although a oven/microwave combo would have been icing on cake. Also in room details it was useful to say coffee machine but saying it was a Nespresso would have meant could have prebought extra capsules. The pool is quite small but definitely a fun fact. amazing interior design, the shower alone was a work of art. The bed was so comfortable i did not want to get up. The staff was friendly and helpful. Access to a local grocery is about a ten minute walk across a bridge so you have to think ahead. 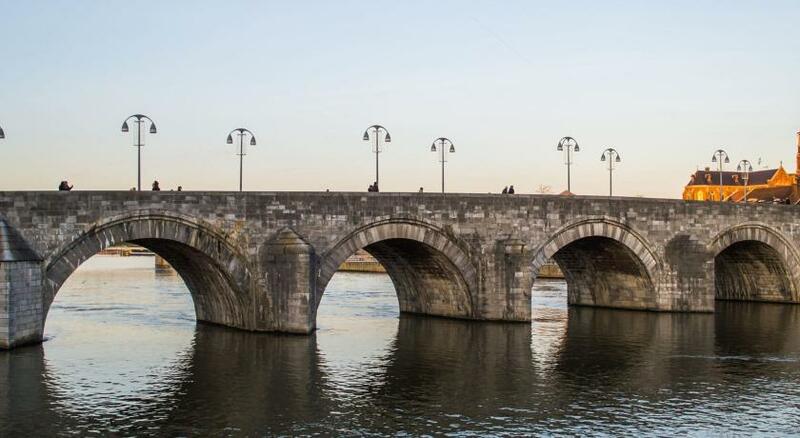 Very cool part of old Maastricht and lovely host. We booked 3 rooms with twin beds. We were guaranteed 2 rooms with twin beds and 1 with a double bed, and eventually we got 2 rooms with a double bed and only 1 room with twin beds. The availability of rooms with twin beds was the major reason why we booked in this hotel, so this was a disappointment. Excellent location, spacious studios, clean with all required comfort. Cosy, nice and clean hotel in the heart of the city!! Beautiful and spatious studio with its own yard and perfect location!